We listened to your requests and are pleased to present our new Nissan NV steel safety partition. 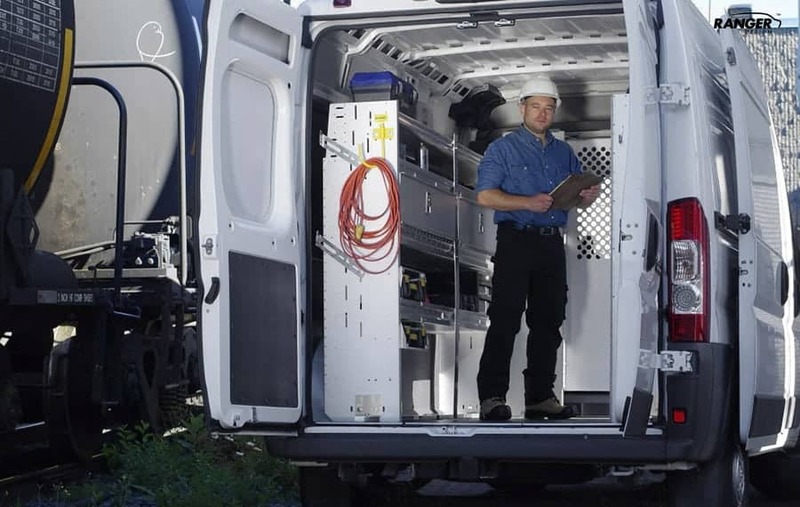 The new Fleetline bulkhead will help mobile tradesmen get their Nissan NV‘s on the road within budget. 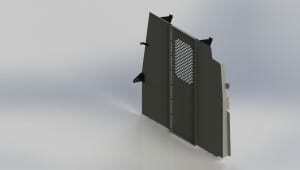 Download the sell sheet for the Nissan NV steel safety partition. The tough, solid, steel construction features a built in side wing to eliminate rattles and give you a quiet ride. The bulkhead is available either as a no access barrier with a window so you can still see what is happening in the back or as two panels that allow you to walk through. All these partitions are feature a fast, easy, drill free installation. 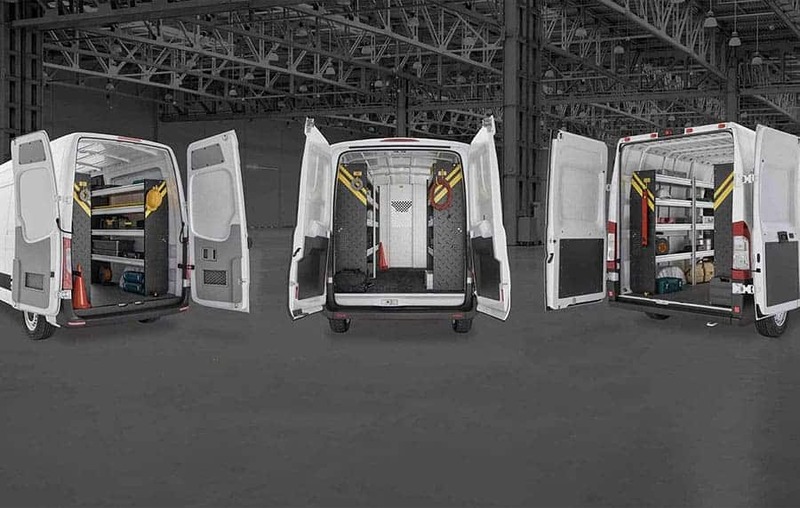 Like the Nissan NV steel safety partition, all Ranger Design safety partitions provide a solid barrier between the occupants of the van and the cargo. 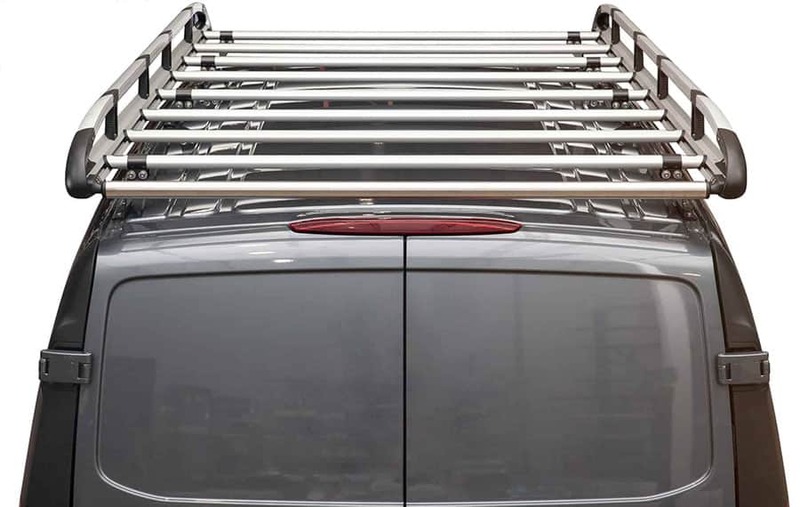 Built from heavy gauge steel or aluminum,they uphold a standard of safety set only by Ranger Design products. Ranger Design partitions also provide best in class comfort for the driver by giving more seat travel and less noise in the cabin.